The wait is almost over! Basketball season is about to start. With a closed scrimmage against Ohio State in its rearview mirror, the West Virginia men’s basketball team is heading into the final few days before it kicks off the 2013-14 season. 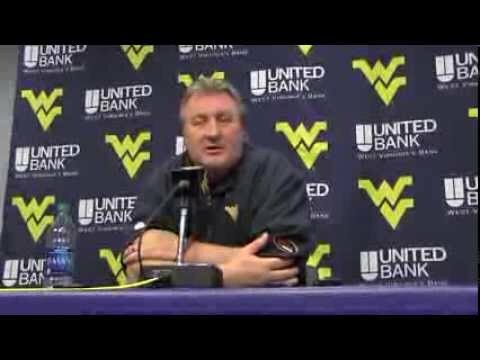 As the Mountaineers prepare for their exhibition against Fairmont State next week, head coach Bob Huggins is still in the process of figuring what his team will look like.